The Ocean eReferral Network was designed to streamline the referral process for healthcare providers without disrupting existing workflows. Clinicians can find a specialist, send a referral, keep a record in the EMR, and even track the status of a referral at any time from the Ocean Portal. Find a local specialist, click on the requisition form, and complete the referral. It’s that easy. Referrals are automatically tracked in the patient record, and the status of the referral can be accessed in the Ocean Portal at any time. Keeping an up-to-date specialist address book is a challenge for virtually every primary care physician. With Ocean, we are providing a searchable, map-based, “virtual shared address book”, making it easy to find specialists, allied health providers, and health services close to your patient’s home. With EMR integration, clinicians can automatically populate any referral form on the Ocean directory with patient contact information and the clinician signature. This saves time and makes it easy for the clinic receiving the referral to follow up directly with the patient. The Ocean directory and referral tool was designed to be relevant and useful to physicians even in regions where only a small number of specialists are registered for eReferrals. For specialists that don’t accept eReferrals, we support free, integrated faxing of referrals from within the Ocean Platform. By selecting “fax referral”, Ocean automatically generates and sends a faxed version of the referral to the specialist. With Ocean’s secure document exchange option, clinicians can add multiple files and scans to a referral with a click of a button. This can speed up the referral process while eliminating the need to print, scan, and fax multiple pages, and it’s more secure: files are encrypted for a specialist’s private encryption key automatically, a mechanism offered by no other available technology. When completing an eReferral on Ocean with an integrated EMR, the details of the referral (and status) are automatically updated in the patient chart, ensuring that the most up-to-date information is tracked and available in the patient chart. This saves time by eliminating the need to scan and upload paper referrals, while also improving patient charting. Ocean provides a simple mechanism to enable feedback from the specialist (and back again). When an Ocean eReferral is received by a specialist, they can easily respond with questions, concerns, and comments right in the Ocean Portal. 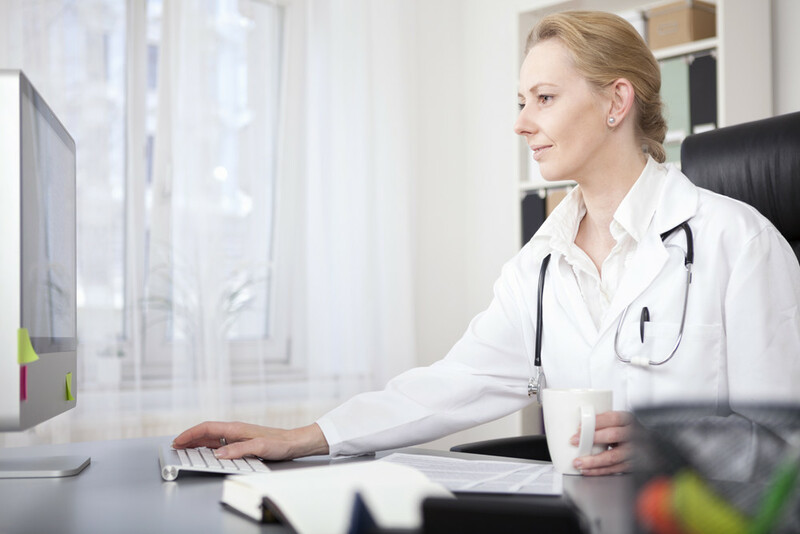 The referring physician automatically receives an email alerting them to this feedback, which can help expedite the referral process and eliminate “phone tag” between clinicians. Since notifications for referral updates and feedback are sent via email, they are accessible from multiple devices including smart phones. For every referral completed in Ocean, a patient summary is generated, complete with a map showing the location of the clinic. This can be printed and given to the patient, helping to improve the patient experience and overall satisfaction. A significant amount of time for primary care staff is confirming appointments with patients over the phone. In conjunction with a major hospital imaging department and a large family health team, we added a simple email-based mechanism that a patient can acknowledge an appointment time, saving time and ensuring the patient is “in the loop”. The Ocean directory provides a new way for specialists and allied healthcare providers to be located by primary care professionals, helping to increase referral volume. Get found, get referrals, forget the faxes, and keep track of it all online. The Ocean Platform allows wait times from multiple perspectives: the “claimed” wait time by the specialist by health service (clinics often have different wait times for different services) as well as the actual wait times by health service, i.e. the time from referral to booking to appointment time. This data, in aggregate, empowers better system-level management. With easy to use, customizable referral forms, you can ensure that all the information you need is included every time, reducing the need to reject or clarify referrals due to missing information. Sending an eReferral through Ocean originally required the referring clinician to sign up for an Ocean account and log in. With the new custom form eReferral option, this step is eliminated from PS Suite. This means that any clinic that receives referrals can now allow clinicians to send them eReferrals without leaving PS Suite and without any logging in to the Ocean portal. With Website Forms, the Ocean Platform now allows clinicians to place a customized eReferral link right on their website. With this feature, healthcare providers can receive new patient requests, self-referrals, and even referrals from other clinicians right from their website, without risking patient data security. 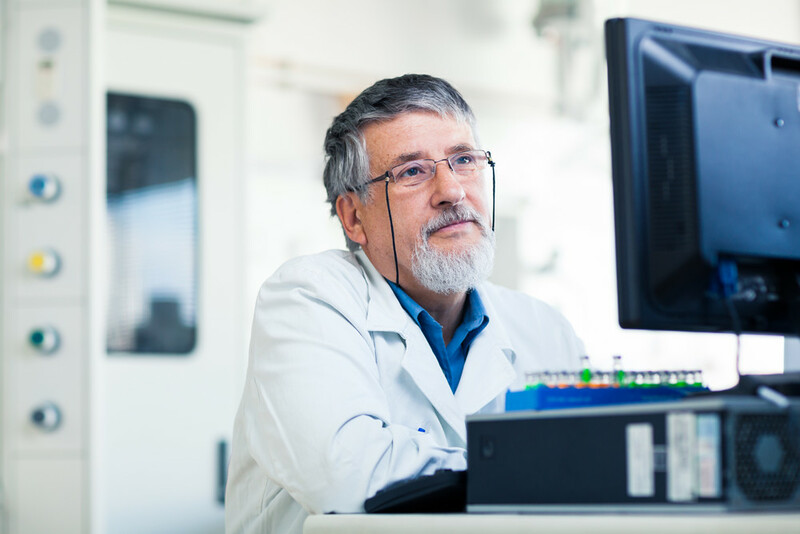 The embedded Ocean eReferral forms allow clinicians to collect all the information they need, including a patient history, with no paperwork, scanning or typing for their staff. When an Ocean eReferral is received by a specialist, they can easily respond with questions, concerns, and comments right in the Ocean Portal. The referring physician automatically receives an email alerting them to this feedback, which can help expedite the referral process and eliminate “phone tag” between clinicians. Since notifications for referral updates and feedback are sent via email, they are accessible from multiple devices including smart phones. Ocean’s map-based directory of regional healthcare services makes it easy to locate healthcare providers – from diagnostic imaging to specialists and allied health professionals. This streamlines the process of referrals as a family physician and provides a level of convenience to my patients that was not previously possible.